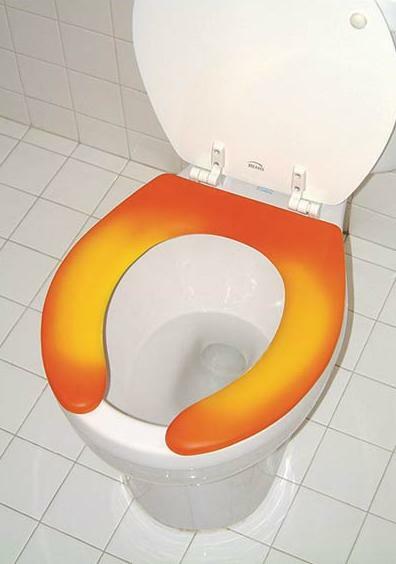 AutoClose Automatic Toilet Seat Cover: The toilet cover opens when someone is present, and will gently close when the person leaves the area. 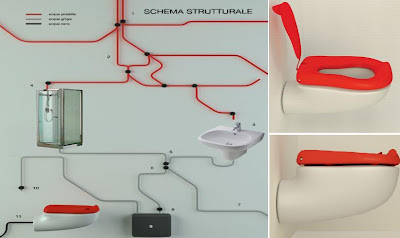 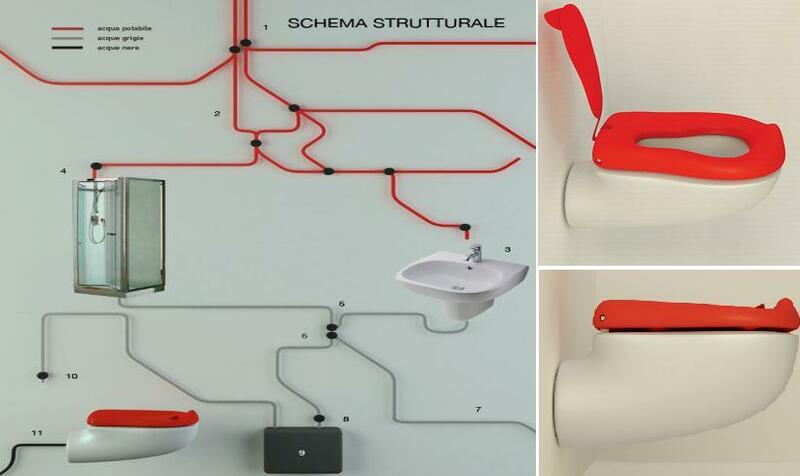 Modular Toilet by C Estrada: It includes an adjustable seat that goes higher for people without strength in their legs and bends to the requirements of different people. 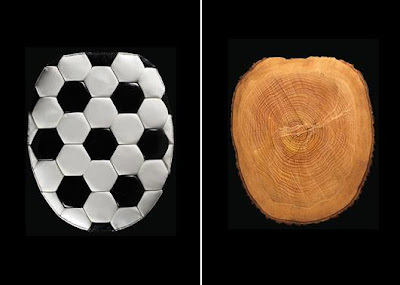 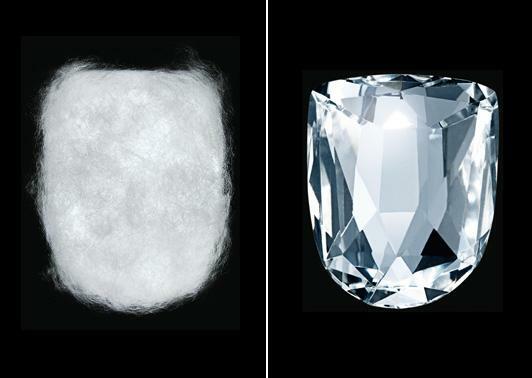 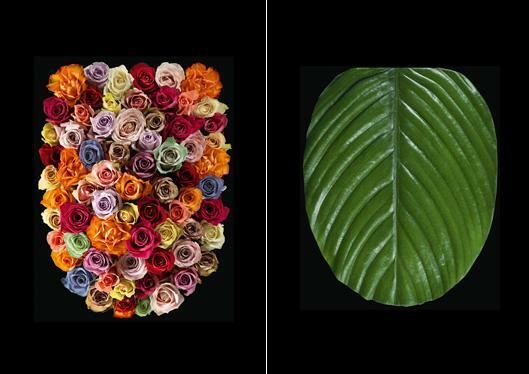 Toilet Seat Covers from Pressalit: These unusual toilet seat covers comes from designers at Pressalit who aren't afraid to experiment and find new ways. 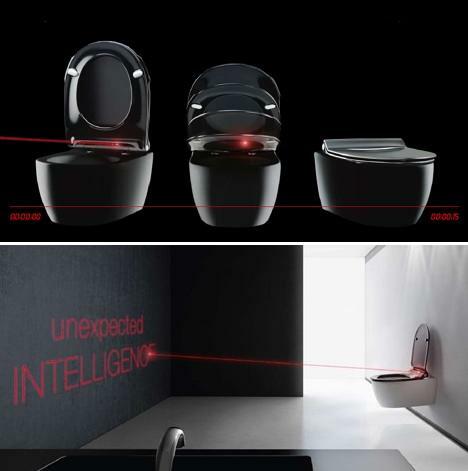 Toilet Seat by Lodovico Bernardi: A toilet seat by designer Lodovico Bernardi, that lowers down the water usage. 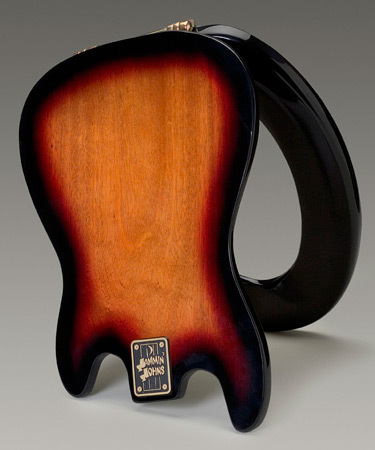 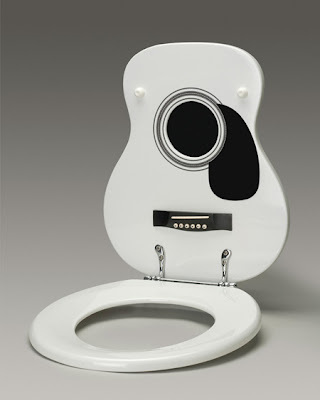 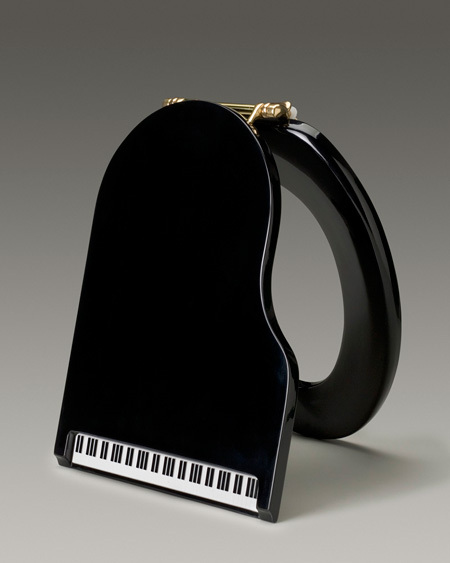 Toilet Seat Covers from Jamminjohns: Those who appreciate music are sure gonna like these cool toilet seat covers. 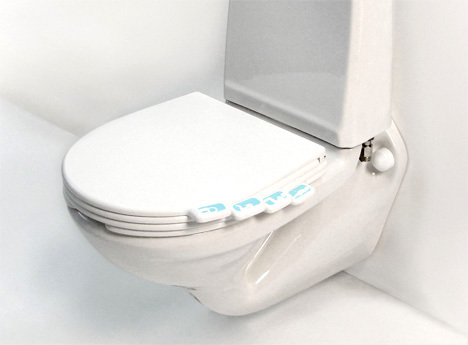 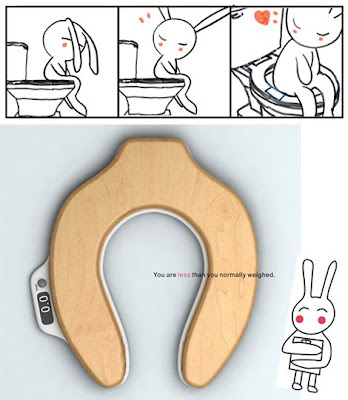 Tagged Toilet Seat: Toilet Pages by Jan Ctvrtnik allows you to have your own personal toilet seat. 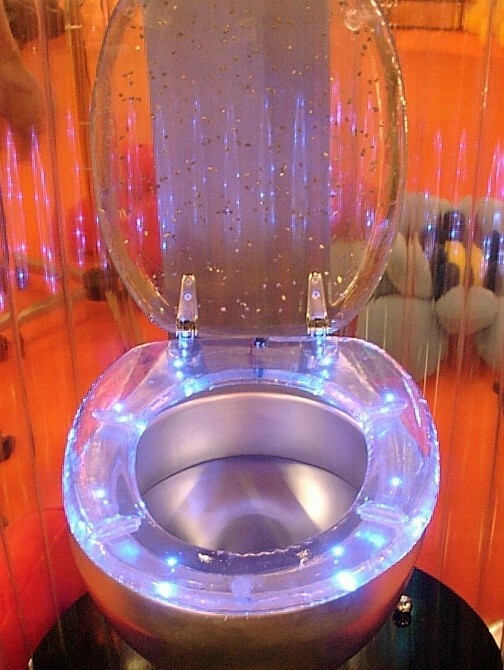 Toilet Seat with Lights: Galactika toilet seats are embedded with tiny ultra-bright lights that will be dimmed on slowly and kindle their full power after 5 seconds while the cover is opened. And it will dim off gently when closing the cover.